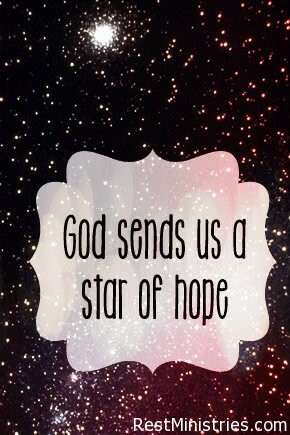 Do You See the Star of Hope? Filed Under: Devotionals, Holidays, Hope, Loneliness, What's New? 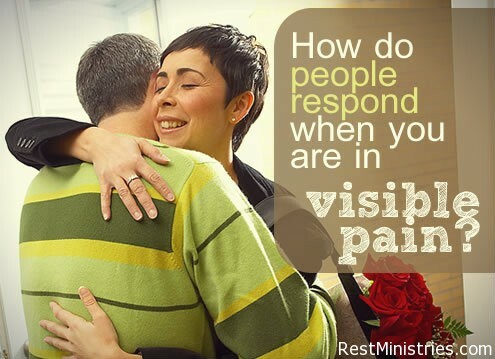 How Do People Respond When You are in Visible Pain? Filed Under: Articles, Founder's Blog, Friendships, Hurt Feelings, Invisible Illnesses, Loneliness, Misunderstood, What's New?